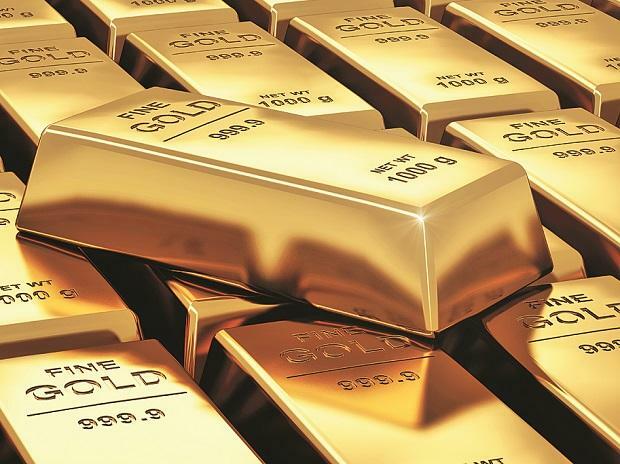 Gold prices fell sharply on Friday, hurt by low consumer demand and a cash crunch among traders. A strengthening rupee following a sharp surge in the inflow of foreign money from investors and “illegal imports” were among the other reasons for the fall, say experts. In Mumbai, the prices fell 6.2 per cent, or by Rs 2,085 per 10 gram, from the all-time high — seen on February 20. The price is Rs 31,640 now. During the period, international prices fell by 3.7 per cent. Consumer demand traditionally remains low in March as people rush to make last-minute tax-saving investments. However, with less than two weeks to go for general elections, some black money parked overseas is said to be entering India in the form of gold. M P Ahammed, chairman, Malabar Gold & Diamonds, said: “It’s quite obvious that bullion is coming into the country in a roundabout way.” He explains roundabout way as illegal import. Globally, institutional investors have started reducing long positions while the dollar is strengthening. Also, the uncertainty over Brexit has resulted in the pound falling against the dollar. A strong dollar leads to a fall in gold prices. 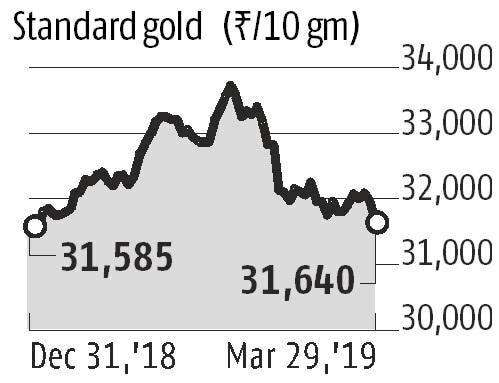 Tanya Rastogi, director of Lucknow-based Lala Jugal Kishore Jewellers, feels the fall is a “natural correction after the unnatural spike in the metal”. Between January and 20 February, gold prices in Mumbai went up by around Rs 2,200 per 10 gram, after which the prices fell sharply. From December, the jump was over 10 per cent in less than three months.